It’s that time of the year where mistakes are costlier than ever. 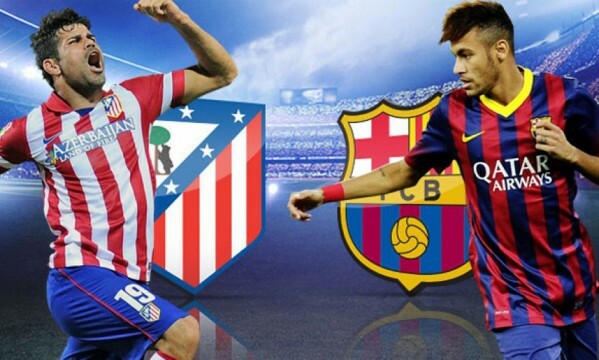 Atletico Madrid and Barcelona will face each other for the second time in only 8 days, after having tied 1-1 in the Camp Nou just last week. With so much at stake as it will be the case, heroes will be needed in both sides. Whoever wins this Wednesday’s game will not only earn a ticket into the UEFA Champions League semi-finals round, but will also receive an important boost to face the last fixtures of La Liga with a different spirit. You can watch Atletico Madrid vs Barcelona live on Sky Sports 2 in the UK, Fox Sports 2 in the United States and Canal+ in Spain. The match kicks off at 20:45 in Madrid, Spain. Barcelona has without doubts improved their form in the past weeks and they’ve accomplished that in great part thanks to the contributes of key players like Andrés Iniesta, Lionel Messi and Neymar. Gerardo Martino will look forward to wrap up his first victory against Atletico Madrid since he arrived to Spain last summer, but the truth is that the Blaugrana can still advance if they manage to pull off another draw with at least 2 goals scored by each side. 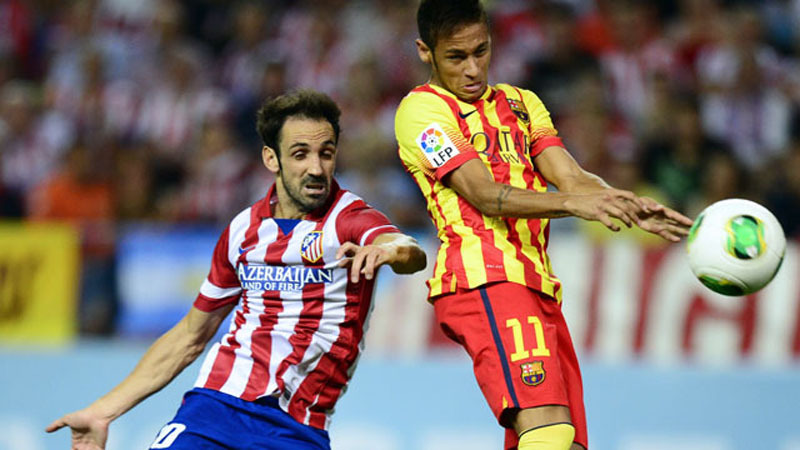 Nevertheless, Barça must go into this game with only one objective in mind and that’s to win the tie! Before Atletico Madrid and Barcelona step on to the pitch this Wednesday, there’s still plenty of action available to be seen in this competition. Right this Tuesday, Real Madrid visits Borussia Dortmund in Germany, while Chelsea hosts PSG at Stamford Bridge, in London. As for tomorrow night, and besides the obvious Atletico vs Barça clash, most of the attention will also be turned to Munich, to see how Bayern Munich will handle Manchester United at the Allianz Arena.